Now, to me a sidekick can be the thing that makes or breaks the main character. There are SO MANY brilliant sidekicks in Disney films: from animals, to humans, to robots… all kinds of everything. I have a fondness for lots of different sidekicks in Disney films. C’mon. Who wouldn’t want a genie? Granting you wishes and being sassy. He’s hilarious, loyal and full of attitude. Plus he can sing. What more does a film need? I love Robin Williams and this portrayal of Genie is one of my favourite Disney characters. 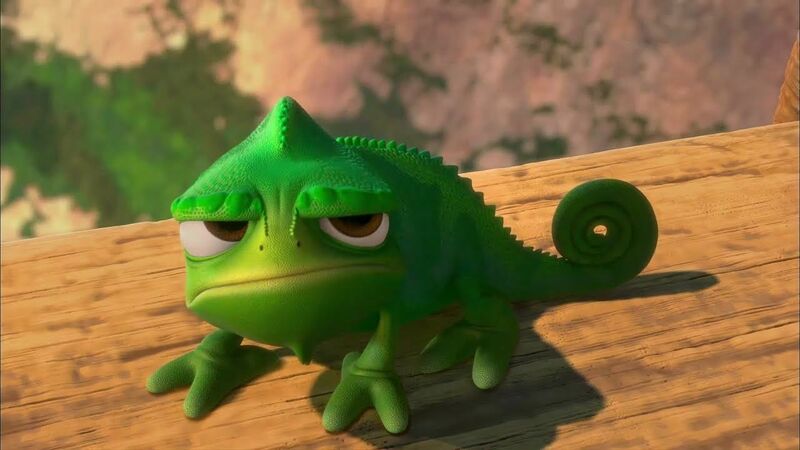 This dude may only be a chameleon but he’s full of attitude and he looks after Rapunzel brilliantly! He’s funny and sassy – a perfect combination for a sidekick. Hello, my name is Steph and I love Baymax SO MUCH. He’s funny, unintentionally, reliable and caring. I love him so much. Big Hero 6 is one of those films I can watch over and over again and it’s because of Baymax – he just makes me laugh. Bossy and sarcastic. Zazu makes me laugh. He’s got a great manner – he doesn’t like to stand for Simba’s attitude. Plus, he’s voiced by Rowan Atkinson – a very funny man! So there you go! Again, don’t hold me to this list in like a day/a month/a year… it will have changed! Do you have a favourite sidekick? Is your favourite on this list? Is there anyone you think deserves a spot on my list? Let me know in the comments or on twitter! 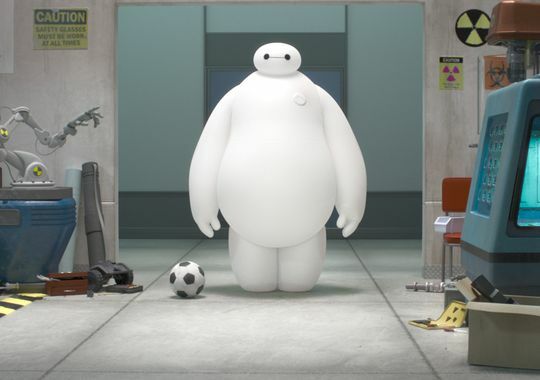 OOoh, I wouldn’t have thought of Baymax in the side-kick category, but I love him too! I also love Maximus and Pascal – I’m a sucker for characters who don’t speak.